The Wits School of economics and business sciences student council and the Wits SRC have called for the university to end evening tests, fearing for the safety of students having to leave campus at night. The school of economics and business sciences (SEBS) student council made a submission to the Senate Teaching and Learning meeting last week to cancel evening tests due to safety concerns of students. Wits student, Lehlohonolo Mlampo, was allegedly abducted while walking across the Mandela Bridge in Braamfontein on Monday evening. 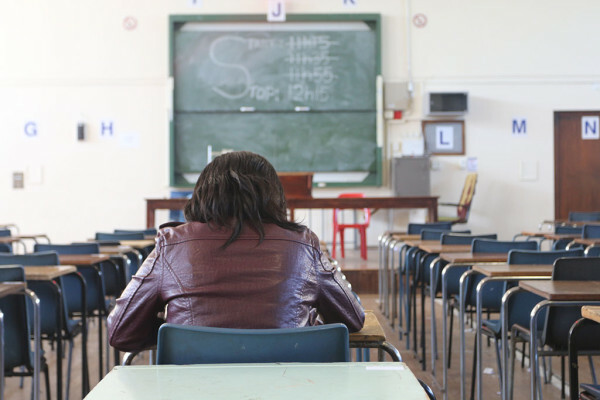 On May 8, a petition was circulated by students of SEBS requesting that evening tests be cancelled after a student was mugged in Braamfontein after a test, the week before. At the meeting with Senate, two proposals were submitted by the SRC and the SEBS academic officer Ntolwane Moroka; the first for the cancellation of evening tests and another for Wits buses to take students to the Bree taxi rank in the evenings. SRC President Kefentse Mkhari, says the issue of organizing Wits buses to take students to Bree taxi rank has been put forward by his predecessors, however, the issue is of urgency because Braamfontein is not a safe area. The SEBS student council raised this issue with the head of school Jannie Rossouw. However, Rossouw urged them to raise the issue with Senate. Moroka says Rossouw offered a temporary solution to allow students to be excused from the evening tests which took place on May 8 and 9, should they fear for their safety. The Senate reassured the SEBS academic officer and the SRC that they would look into the matter by raising it to the vice-chancellors’ office through the dean of students. “It cannot be that full-time students keep writing after hours, students who eat at dining hall miss their meal because of tests that end late,” Mkhari said.